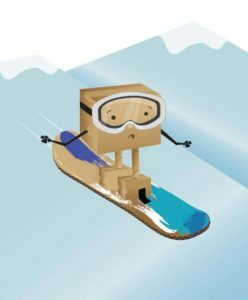 Boxy Boarder – Snowboard Adventure! Boxy Boarder is GOLD and published to Google Play Store! Boxy Boarder is now GOLD and has been released exclusively to the Google Play Store! The game supports all Android phones, tablets, and consoles. Google selected Boxy Boarder as an early access beta and we had over 7,000 beta testers help us with testing. Thanks to all our beta testers for providing such great feedback! We couldn’t have done it without you! Make sure to grab the latest version on the Google Play Store. Boxy Boarder is now in Open Beta! We just released our first beta version of Boxy Boarder tonight on Google Play! It’s in open beta so you can download to any Android device for free. Let us know what you think! Boxy Boarder is coming soon! Boxy Boarder development is underway and it’ll be an exciting snowboard adventure that is coming to early access on the Google Play Store! 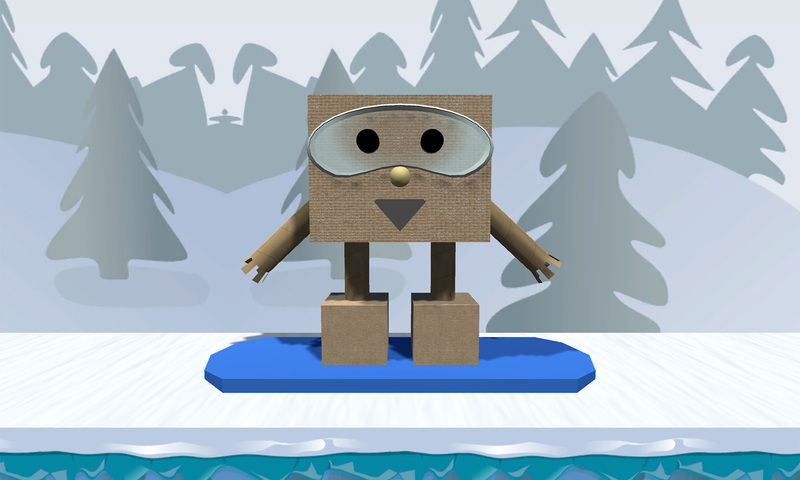 Here is some early artwork for Boxy Boarder created by Jennifer Whitney in January, 2015. Gamerz on Boxy Boarder is coming soon!